Shop our diverse range of connectivity and security solutions. Our services are prepaid, with no lock-in contract, so you can freely select the level of service based on your traveling needs. Unlimited Wi-Fi internet in over 180 countries with 67+ million hotspots. Select a Wi-Fi pass most suited for the duration of your trip and download the app. Before you depart, ensure you log into the app and wait for your device to be activated. Just add to your cart and complete the order. 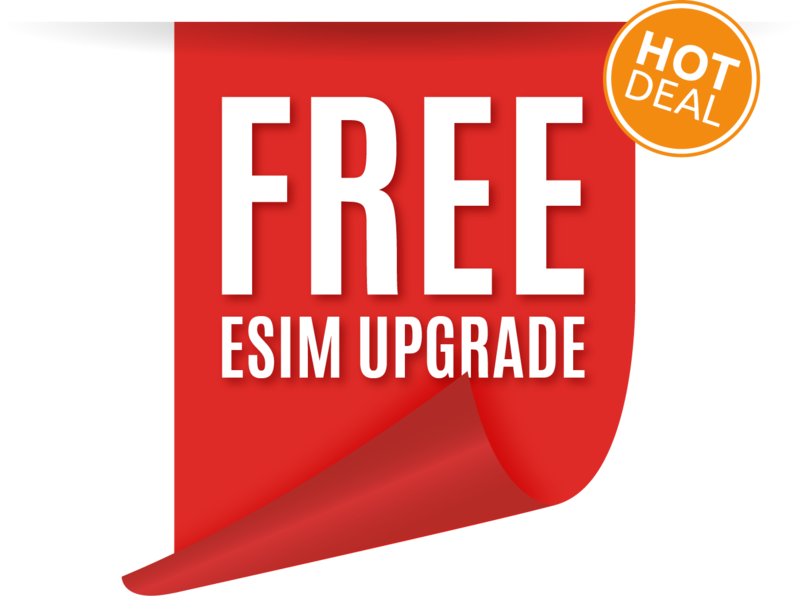 We will call you within 24 hours to send you the right eSIM or SIM for your travels. This product is a prepaid credit amount which is applied to your Global SIM and can be used on calls, SMS, and mobile data. Are you a heavy data user? Check out the latest promo on data packs for further savings! Data Packs are broken up into Zones and offer the best per MB value for your Global roaming SIM. Ideal for the data-hungry traveller and offers even bigger savings on our already great roaming rates. Don't forget to check which zone you are travelling to. Day Bundles are specifically designed for the Canadian travellers going to the United States. Â© 2019 Copyright United Networks Limited - All Rights Reserved. *Data packs will only work with an active Global SIM. Data packs expire after 30 days from purchase. Eligibility is based on having an unlocked handset, buying an International Policy for a trip of at least 7 days and allowing for 7 days delivery. Only valid on the 1GB, 3GB and 5GB data packs. Double Data does not apply to bundle purchases. Network coverage is not available in all areas. Global SIM is a prepaid service. Network coverage is not available in all areas and rates may change at any time. Services are provided by United Global SIM Ltd 1810796.